The Oleg Bulldog Sax Stand is the lightest, strongest, and most compact stand on the market. Folding to only Folding to only 13.5’ ’x 5’’x 1’’ and weighing only 1.5lbs, this stand offers unmatched practicality. The ingenuitive frame-within-a-frame design locks into a sturdy upright position, then can be easily collapsed and packed up. 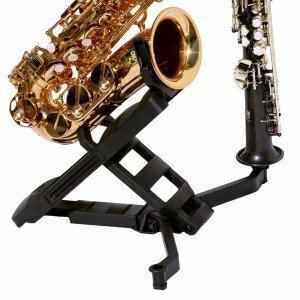 This stand is designed to perfectly accommodate either an alto or tenor saxophone. 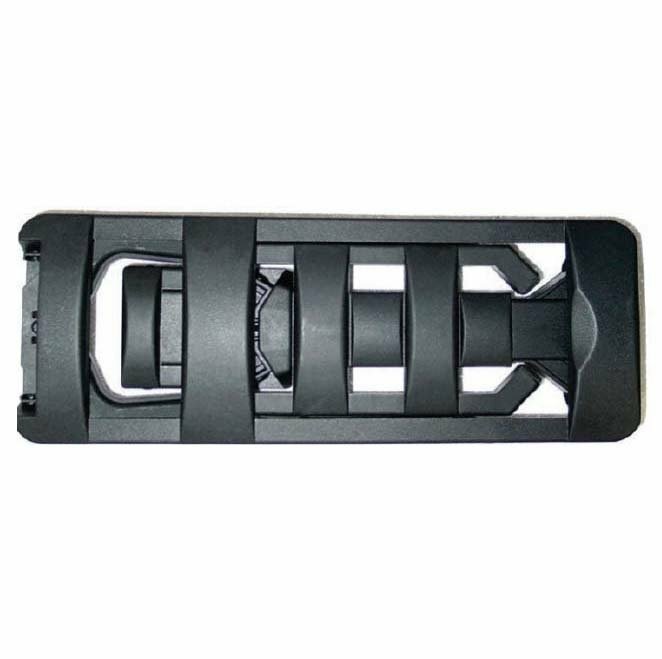 The low center of gravity and wade base prevents the instrument from being knocked over, and works well on uneven ground. Use a peg adapter to attach your flute, clarinet, or soprano peg stand to either foot of the Bulldog Sax Stand. Choose the peg type that will match the screw of your peg stand. Note: If you're not sure what type of screw your peg stand uses, ask your local hardware store or mechanic or contact us for more information. You must already have your own flute, clarinet, or soprano peg stand in order to use this feature. The peg adapter by itself will not be able to support an additional instrument. 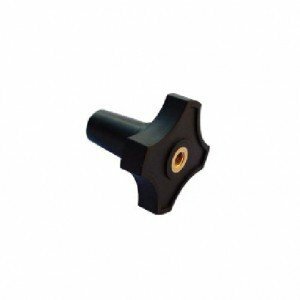 Accommodates peg stands with German M-5 thread screws. Commonly used for K&M peg stands. Accommodates peg stands with Japanese M-6 thread screws. Commonly used for Beechler peg stands. 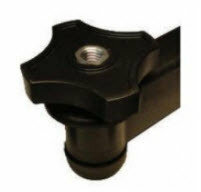 Accommodates peg stands with American 1/4-20 thread screws. Commonly used for Hamilton peg stands.